Honours Special year 2016 and Honours 1st year Exam Reschedule 2017. National University Honours Special year 2016 and Honours 1st year Exam Reschedule 2017. 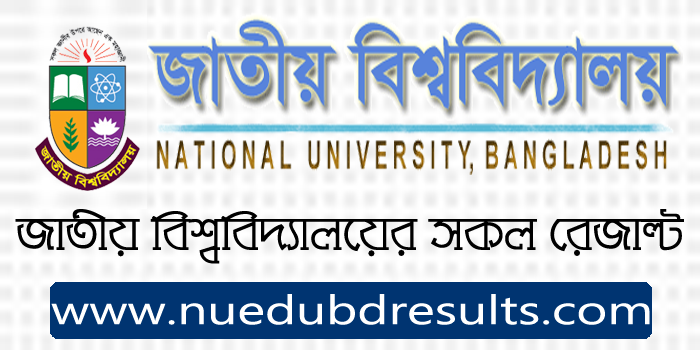 National University Honours Part-2 Special-2015 (Rescutiny Result). Honours Part-2 Special Rescutiny Result 2015 Publish.